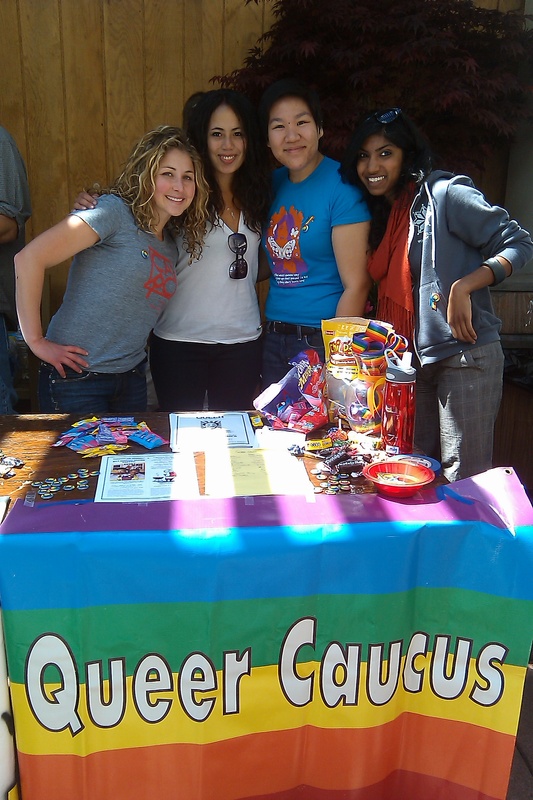 QC members tabled at Berkeley’s Admitted Students Weekend (Spring 2011). 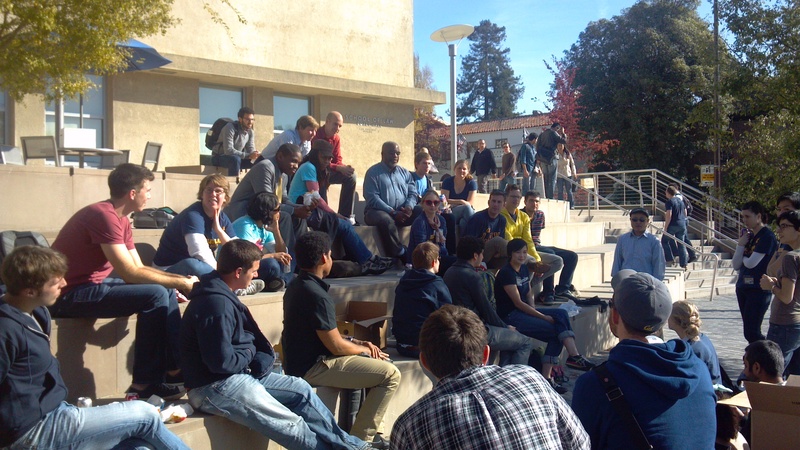 Several faculty and staff joined QC members for an informal lunch outside the law school (Fall 2011). 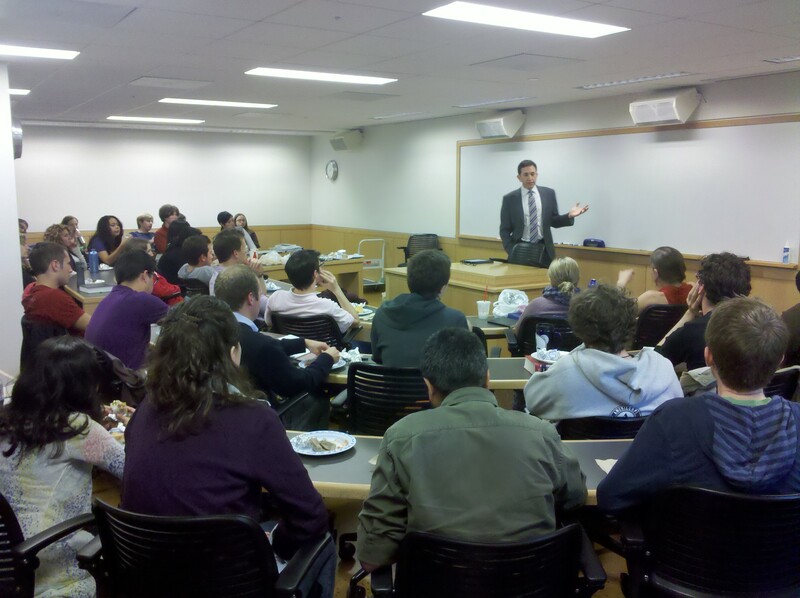 The LGBT Liaison to the Department of Justice joined QC for a special lunch talk regarding the Defense of Marriage Act, Don’t Ask, Don’t Tell and the priorities of the Department of Justice (Fall 2011).